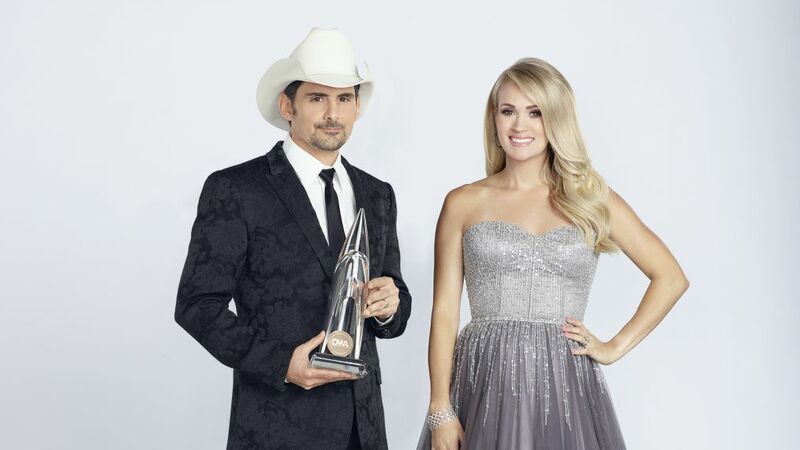 Carrie Underwood and Brad Paisley returned to host the CMA Awards 2018 for 11th time. 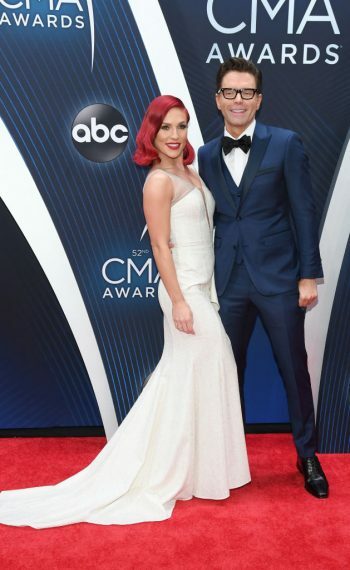 The ceremony took place at the Bridgestone Arena in Nashville, Tennessee and celebrated the best artists in country music. Keith Urban took home the night's top prize, wining Entertainer of the Year Award for the second time. 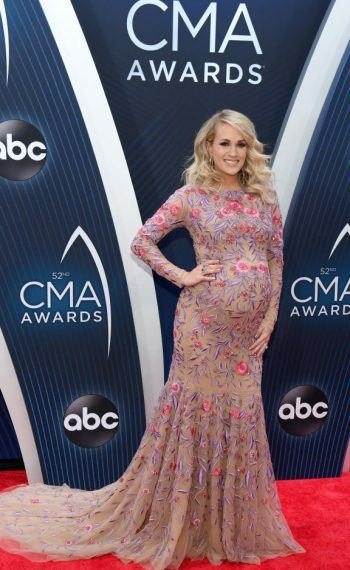 Meanwhile, a pregnant Underwood (with a boy!) 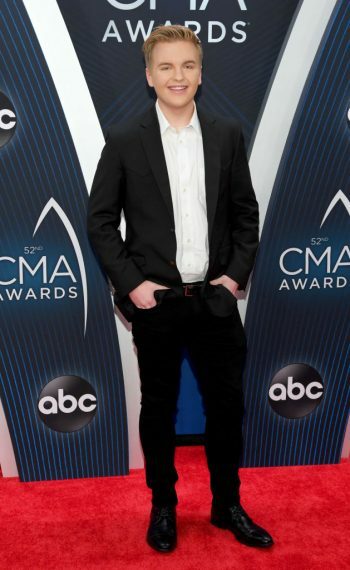 won female vocalist of the year, Chris Stapleton took home male vocalist of the year, and Kacey Musgraves won album of the year. Performances included stellar ones by Garth Brooks, Maren Morris and Mavis Staples, and Jason Aldean with Miranda Lambert, just to name a few. 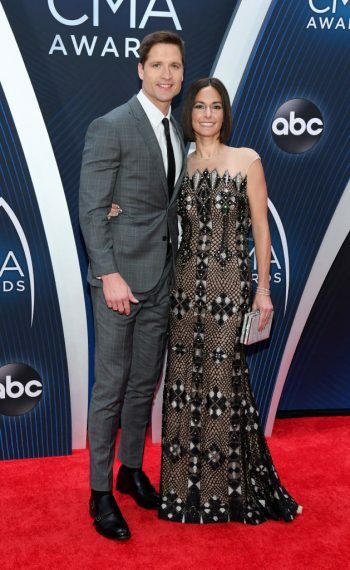 Click through the gallery above to see all the stars arriving on red carpet.